Has anyone in the history of fashion life ever confessed to really hating denim? I think not. Denim is probably one of the most timeless fabrics of all time and will continue to be for a very long time. 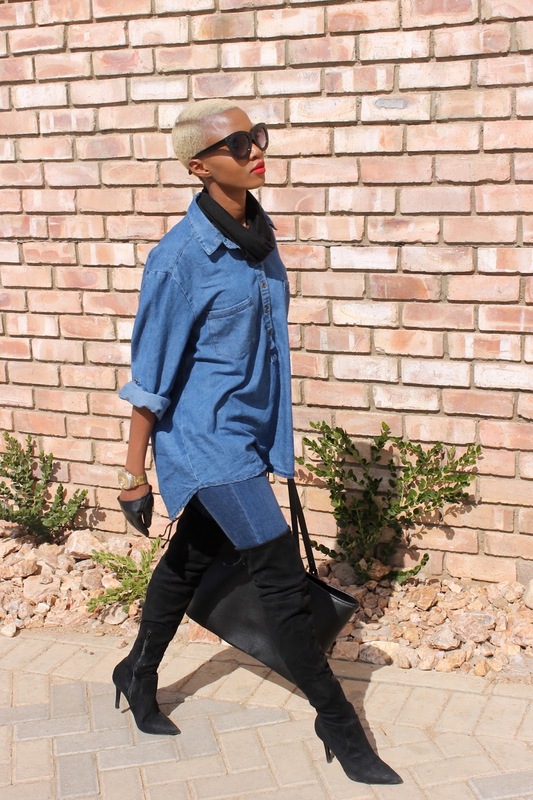 This week I decided to show you my fav denim item this winter and how I style it. This oversized denim shirt looks great with just about anything (I have worn it with shorts, with white jeans and black tights...It just looks so good every time) and will transition into a summer essential for me as well (Yay!). 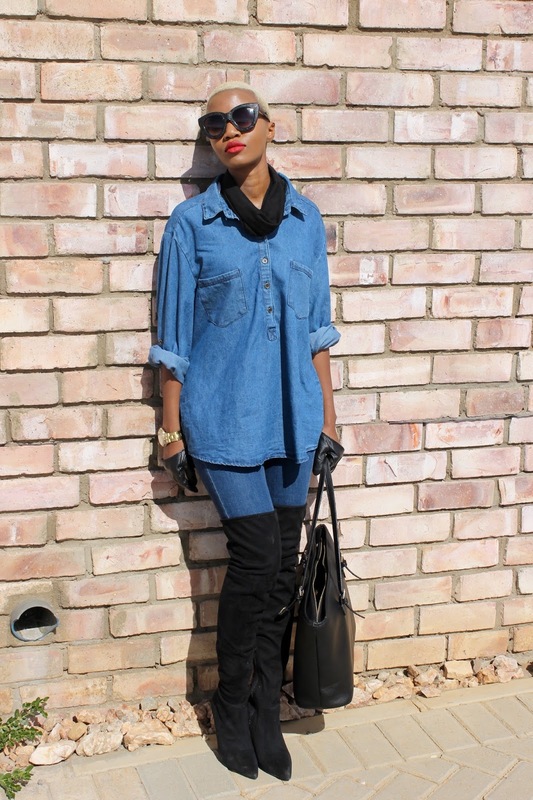 Ok so how to do denim on denim in winter. Firstly, picking your denims is important but keep in mind that they don't need to match. what you need to watch out for is the tone; tones need to make sense, e.g; don't wear dark blue denim with light green toned denim. Tones are the key to pulling this look off. Now since it is winter I added the black scarf, gloves and boots to the look. 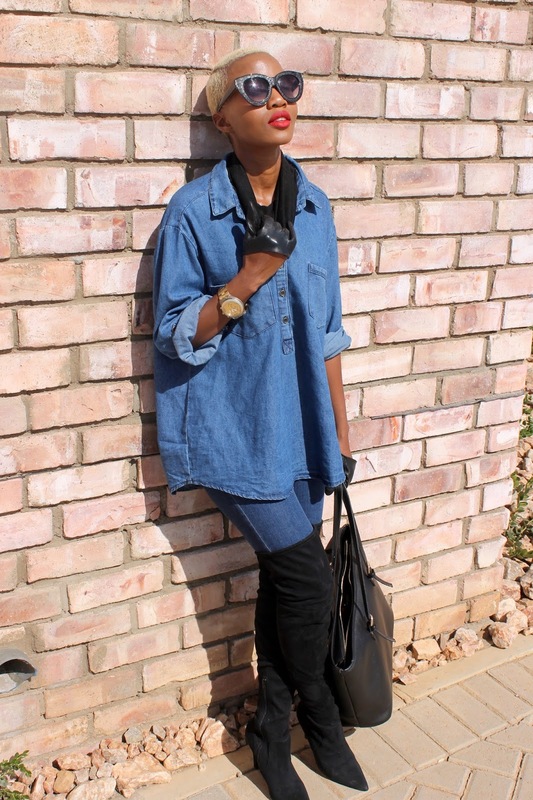 The red lips and gold watch are great accents for a denim look. It just makes for a more polished look. And don't get me started on my HAIR!!! (I'm inlove, not sure if going back to black is even on the table right now!) 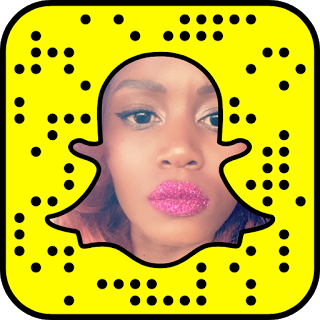 Also I would like to point out my happy skin... Another side mention; Guys I really don't do much to keep my skin soft and radiant, but Nivea body lotion and my newly added coconut oil rub down regime works wonders especially in Namibia's dry desert sunny cold weather... confusing? imagine how your skins feels. P.S. 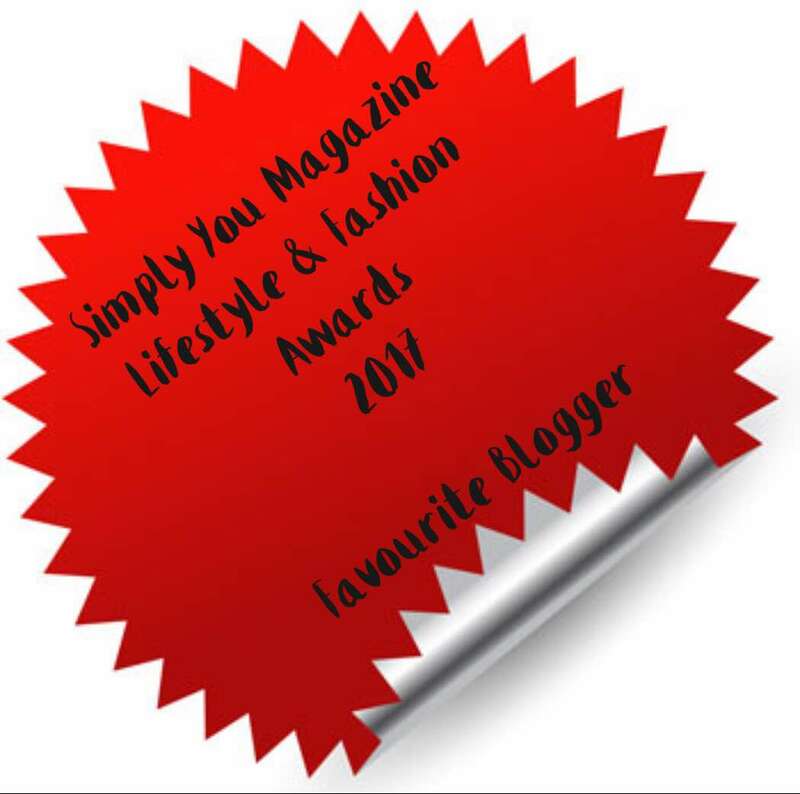 Don't forget to submit your email for updates on my blog. Also leave a comment below...I'd love to know how you would you wear this shirt. 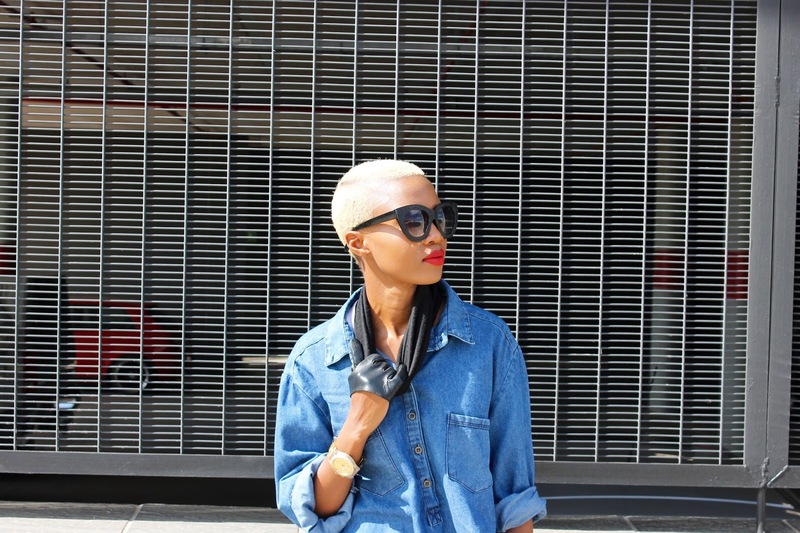 RANDOM: @djzinhle .......is also obsessed with this shirt so maybe it's a blonde TWA girl thing? Thigh High Boots: Aldo P.S. Aldo Grove only receives one size 3 shoe. Its crazy , but don't worry ladies I've already put the word out that that needs to change. You better get one and tag me when you wear it!